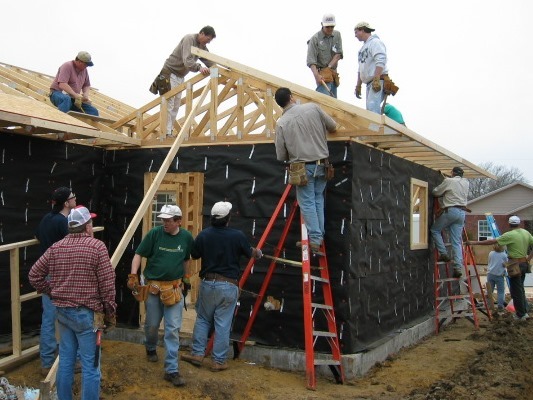 Volunteers are invited to help with a 10-week house build on Saturdays, except for Memorial Day weekend, for a low-income family. Meet at FUMCR south parking lot at 7:20 on any Saturday morning with hammer, hat, sturdy shoes and pencil. House is at 1836 Bayside, Dallas. Drinks, snacks and lunches provided.